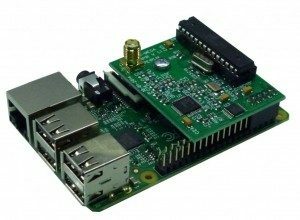 DVMEGA RPI radio is a radio module that fits without a modem or node adapter directly on the Raspberry PI. 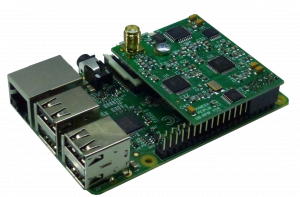 The combination RPI and RPI DVMEGA radio is a complete D-Star, DMR and Fusion compatible hotspot with an output power of 10mW. 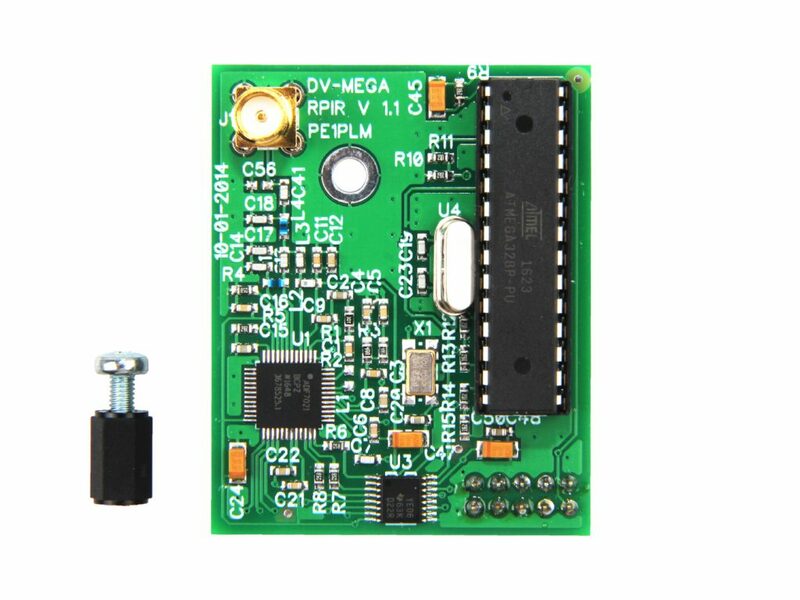 The DVMEGA RPI radio comes with firmware and is ready for use. There is one radio available, it is configured to operate in the UHF band. Or selectable VHF/UHF on a dualband version.